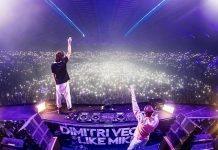 Over the past few years the EDM world has grown to almost double in size. 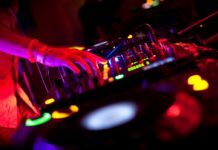 More and more people are growing up wanting to be professional DJ’s, and your starting to see that becoming a reality with so many younger DJ’s these days. It’s a fun and cool profession that allows you to party on the job, it only makes sense for everyone to want to do it. This first one is just crazy, the kid is 3 freaking years old! It almost makes you laugh. 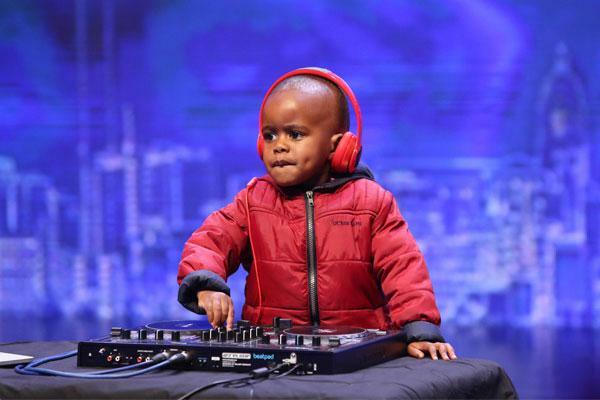 Oratilwe Hlongwane, more popularly known as DJ Arch Jr, walked away with $35,000 in prize money and an international fan base after he appeared and won first place on ‘South Africa’s Got Talent’ back in 2015. Most people don’t even remember what they did when they were three years old, but this little guy probably won’t forget winning trophies and cash while mixing in front of large crowds. He is literally the future of EDM. Brandan Duke aka the ‘Dextrous One’ is a seven year old DJ from Brampton, Canada. It’s crazy to think that these kids are doing this at such a young age, he even has his own DJ instructor that he works with. Who works in the second grade?? In June of last year, Brandan made his debut performance at the famous Kool Haus venue in Toronto. He did this while being just 6 years old. 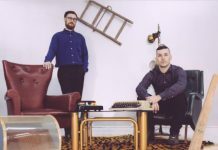 In an interview with CBC news, the ‘Dextrous One’ said “nothing bothered me, I just went on and played my set“. Spoken like a real six year old. If the kid has that kind of confidence at this age there’s no telling what he can accomplish if he stays focused and puts in the work. 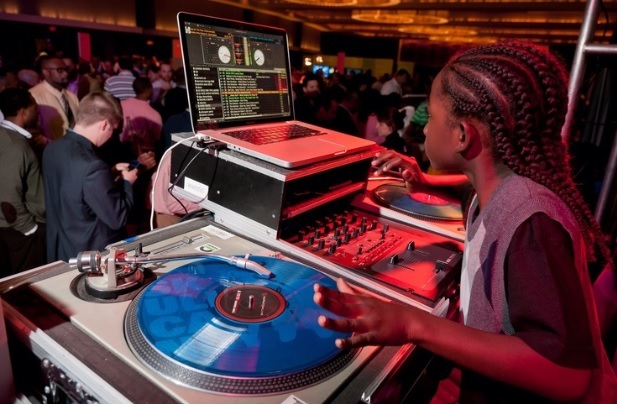 Brandan states that he’s hopeful to be recognized by Guinness world Records as the youngest club Dj ever. Keep it up kid. 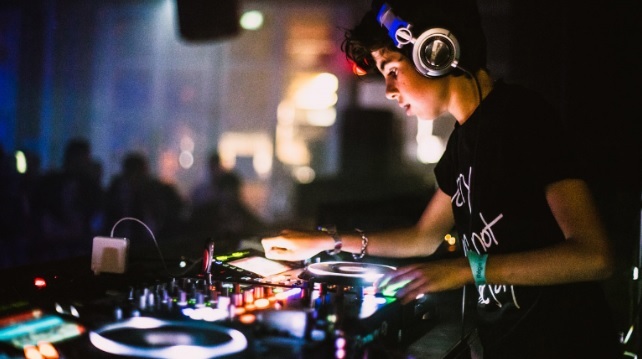 This 12-year-old DJ prodigy from Milan is quickly gaining notoriety in Italy as well as the underground scene. 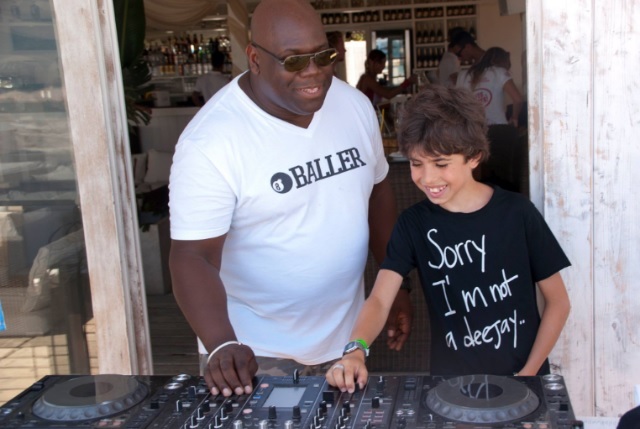 Although all of the aspiring adolescent DJs of the future have talent, this little Italian really stands out. 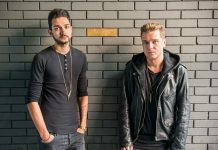 In an interview with Dj Mag, Federico states that he really loves trance music but his passion is in house music. 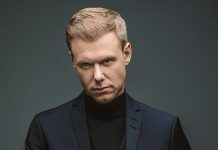 He also states that his two favorite Dj’s are Carl Cox and Armin Van Buuren, whom represent his house and trance music roots. 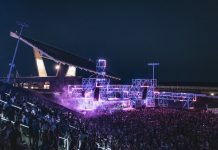 What’s most impressive is, at his first real gig back in 2012, Federico played on New Year’s Eve with the CDJ-2000’s which he had never used before. Claiming he learned how to use the controller buy watching youtube videos and memorizing hand positions. It seems almost impossible to do that and he mastered it at 12 years old. Look out for this kid in the next couple of years to start performing at the big festivals around the world. Jack Hill, 10 years old, has been spinning the decks since he was three and has been hitting the headlines throughout his childhood after gaining a series of World Records: The Youngest DJ and the Youngest male radio presenter (both from World Records Academy) and the Guinness World Record for the Youngest Club DJ. 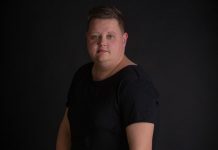 Jack is determined to fulfil his dream career as a DJ and recently played at BPM, Europe’s biggest event dedicated to DJing, electronic music production and club culture. 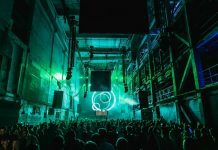 Jack’s dad Bob said: “Jack played at Europe’s biggest DJ event on October 3, at the N.E.C Birmingham.He mixed for 40 minutes and had people amazed by how good he is. I was stunned by his performance, he is much better than me, he’s a natural and that’s what everyone says. 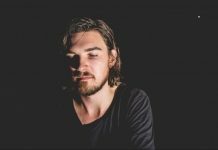 Dante Thompson better known as DJ Face is the future of DJing. 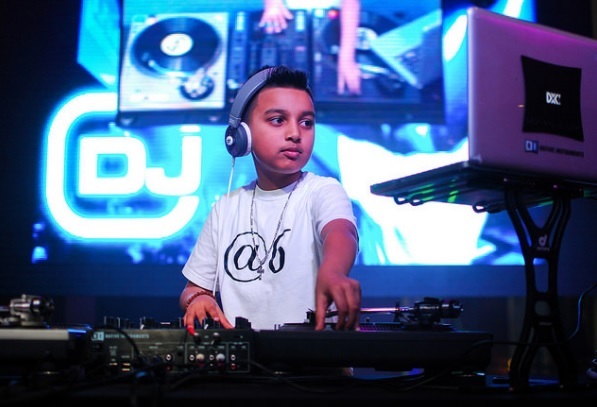 At only 7 years old, he is already causing a stir in music and the viral community with his impressive DJ skills. With over 300,000 views on Youtube and 822,250 hits on Worldstarhiphop.com. 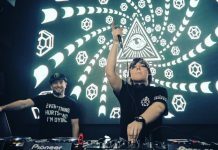 DJ Face is a prodigy ready to explode on the scene. 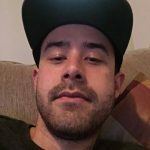 Born and raised in Brooklyn, NY, Dante was introduced to the art form and culture of spinning records at a very early age, under the tutelage of his father, Dwayne Thompson.